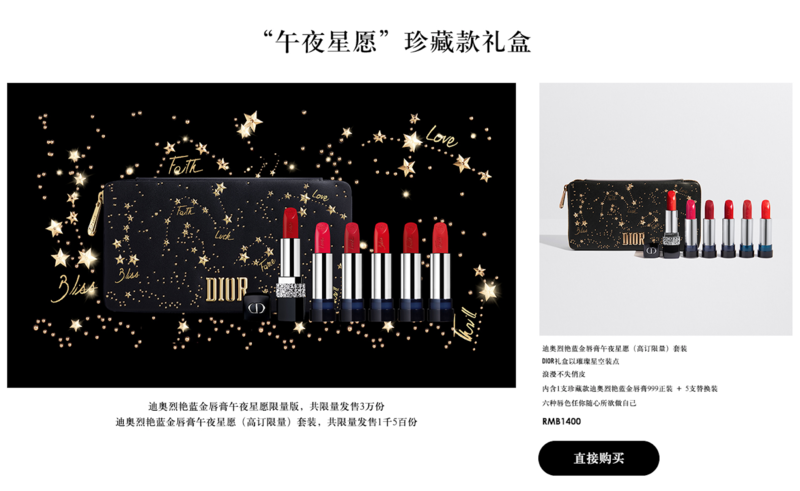 Dior China Art of Gifting launched the “Midnight Wish” campaign for this year 11.11 promotion on the Official Dior website. 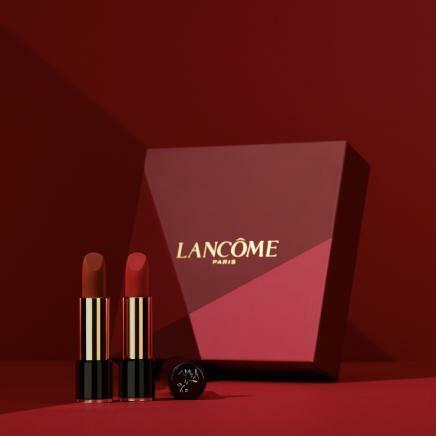 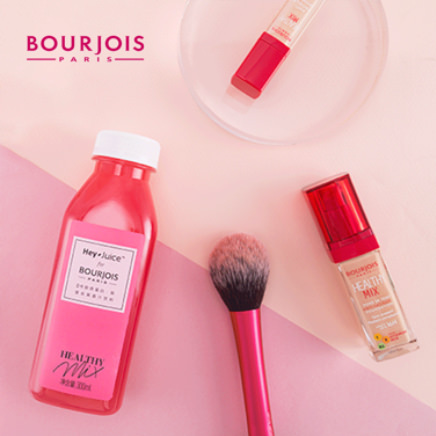 Exclusive Rouge lipsticks collection with engraved wishes and a limited edition coffret bag with constellation design were the star products. 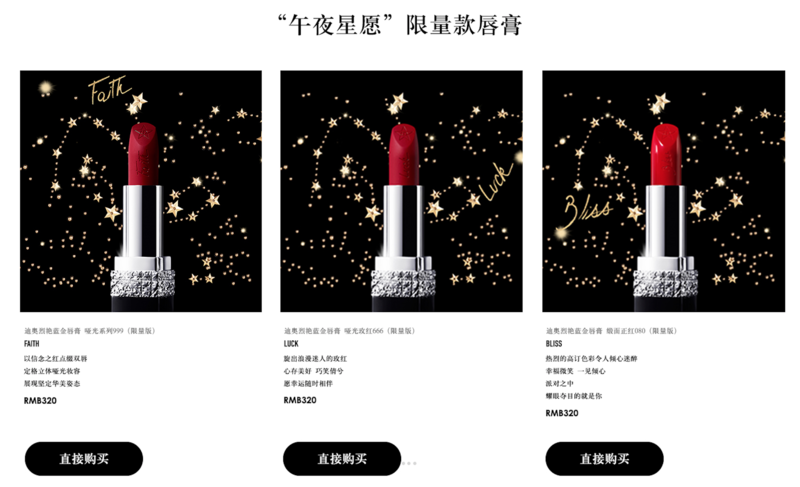 Mazarine Asia Pacific shower the collection with wishful story for each lipstick to bring out a starry night anticipation upon the released date. 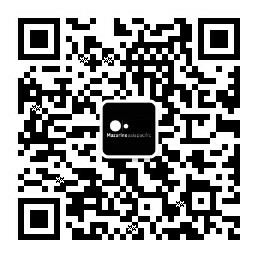 The official website on both mobile and desktop were dressed in a nightly sky with sparkling stars to highlight the most desired wish or wishes.